The world of the 21st century is flat (forgive us, Christopher Columbus! ), demanding more than memorization and recall. Our Students need to be critical thinkers, problem solvers, global collaborators, change makers, and directors of their own learning. 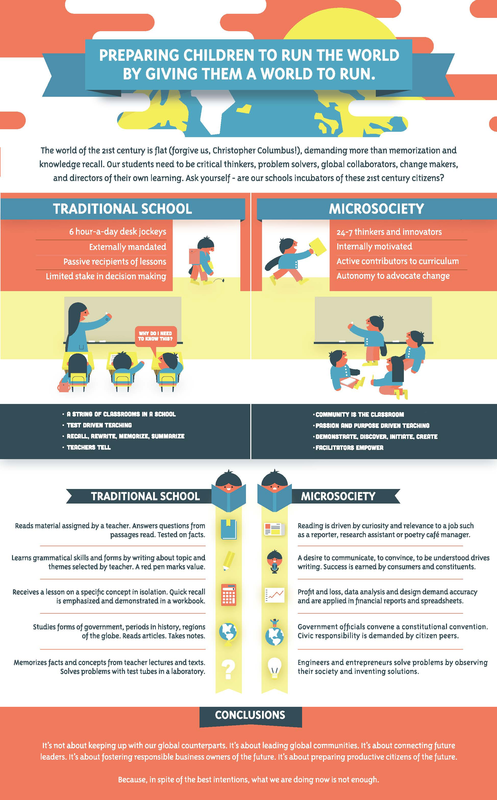 Ask yourself- are our schools incubators of these 21st century citizens?